Whether you have purchased your vehicle from us or not, Ganley Toyota is your #1 destination for auto service and repair in Akron. During every visit, we guarantee that our team of highly trained technicians have the proper knowledge and tools at their disposal to ensure that they provide the highest quality of repairs and maintenance possible. Plus, we offer other great perks and frequently update special offers that will help you save on the things you need most. Schedule an appointment online or stop by and visit all of us at Ganley Toyota, located in Akron! For your convenience, if you're in need of service or repair for your vehicle, you can schedule your next service appointment online, and we'll contact you to confirm the details! 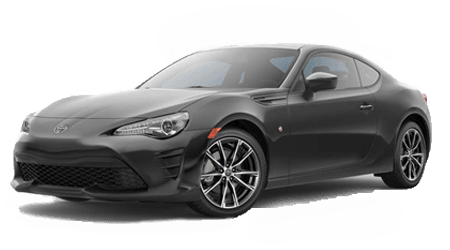 It is our pleasure at Ganley Toyota to service your vehicle and we look forward to getting to know customers from Canton, Cleveland and Cuyahoga Falls. all four tires must be installed at time of purchase. 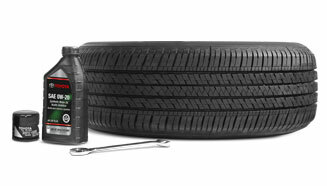 First three tires at manufacturer's suggested retail price. Must present offer when order is written. Not valid with any other offer. Offer has no cash value. Plus tax and shop supplies. Some models may be extra. Toyotas only. Offer Expires 04-30-2019.